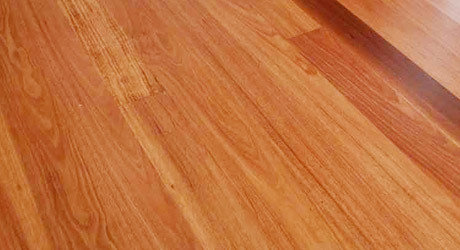 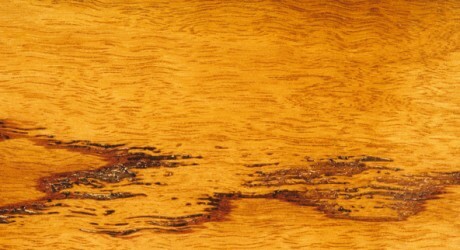 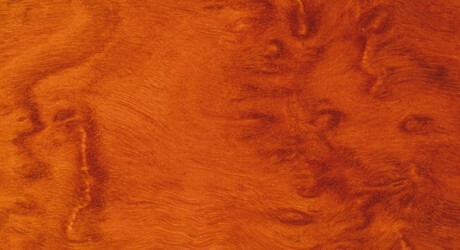 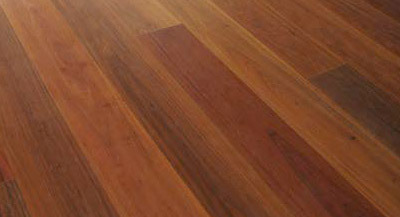 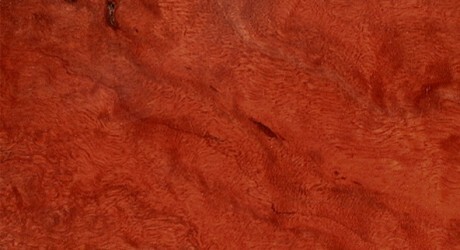 A premium Australian Hardwood, the name Tasmanian Oak, encompasses three Eucalypt species, being E. delegatensis (Alpine Ash), E. regnans ( Mountain Ash) and E. obliqua (Messmate). 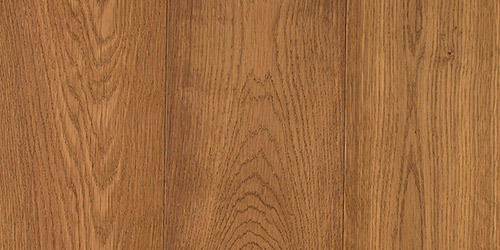 Tasmanian Oak timber features an even but moderately coarse textured wood, with the grain being typically straight with some overlocking. 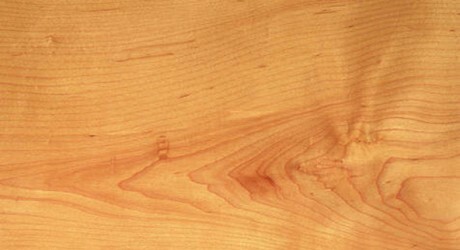 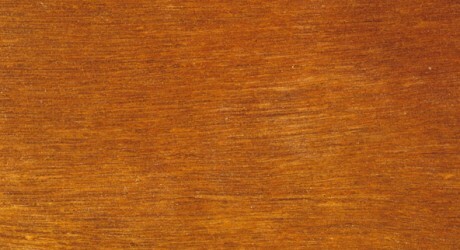 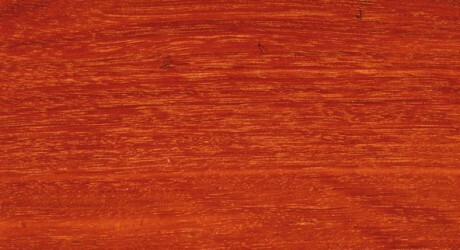 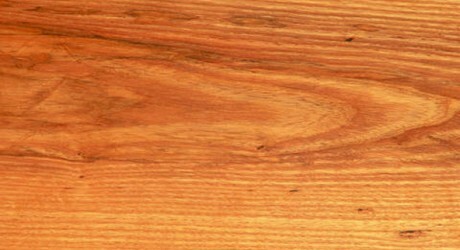 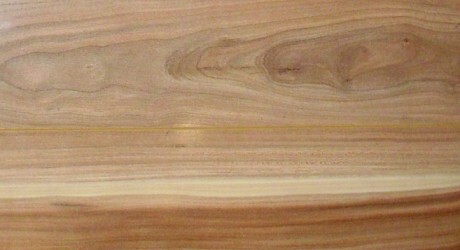 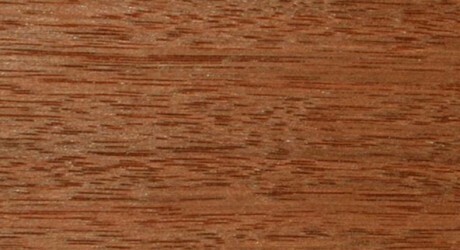 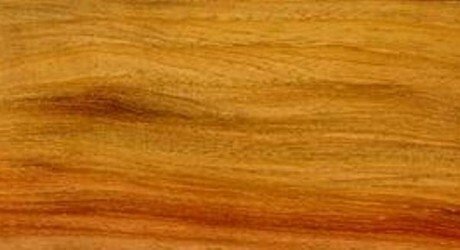 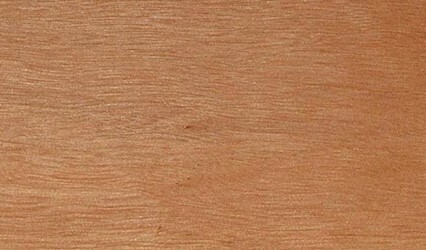 The Heartwood of this timber can vary from a straw colour to a reddish brown. 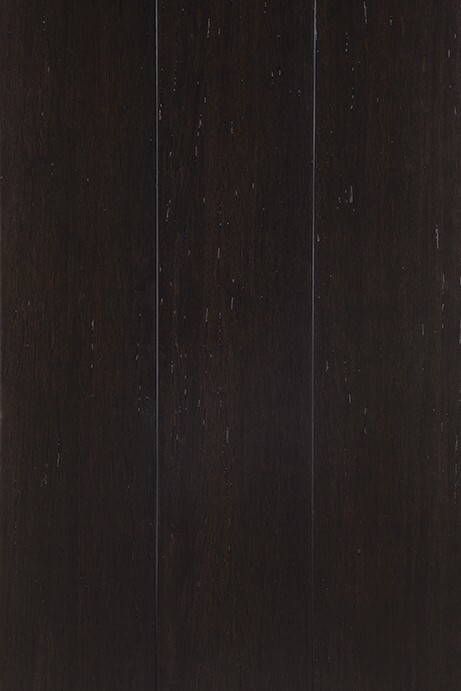 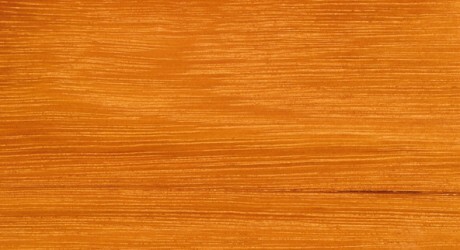 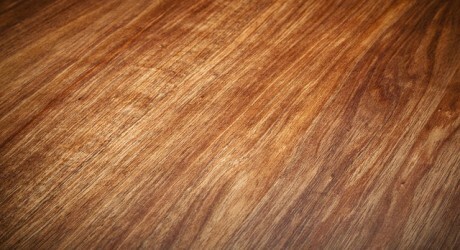 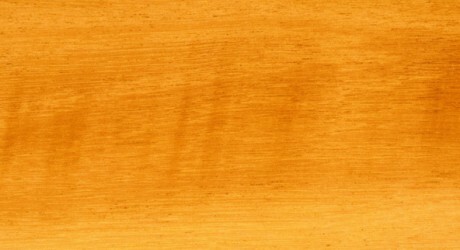 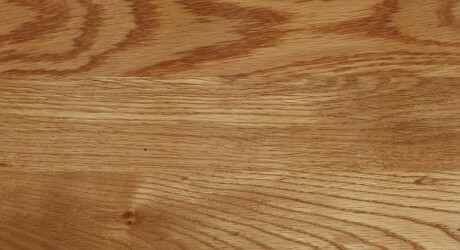 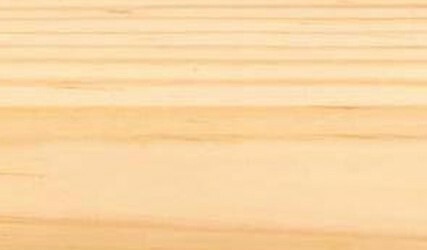 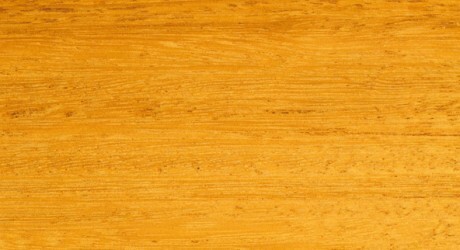 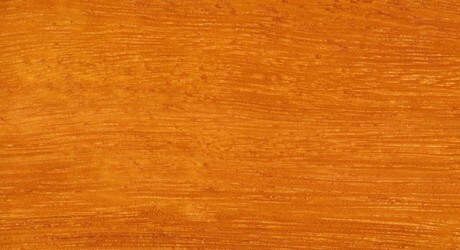 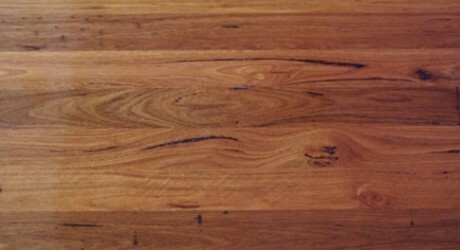 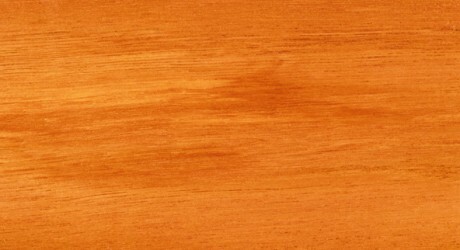 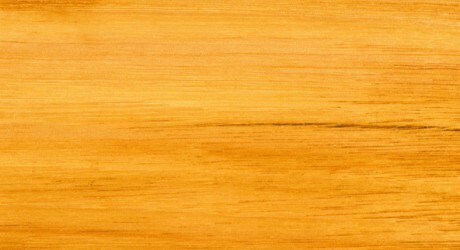 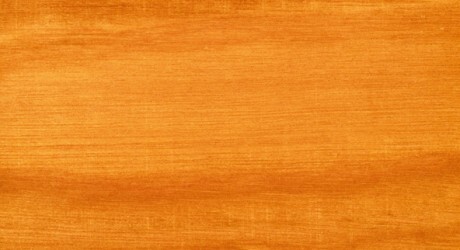 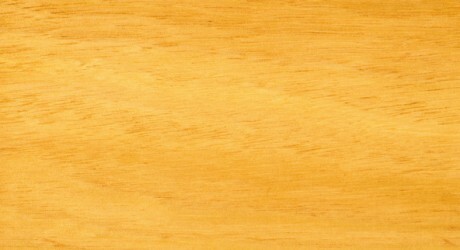 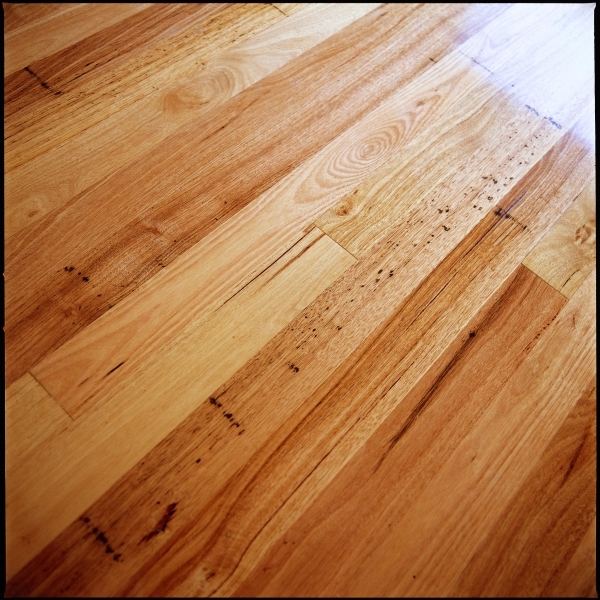 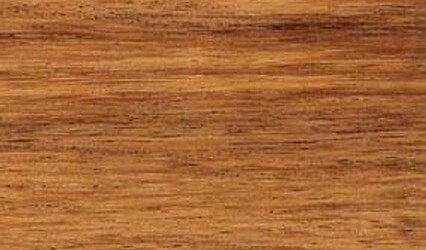 Tasmanian Oak timber, is a strong and stable timber which is easy to work and responds well to staining. 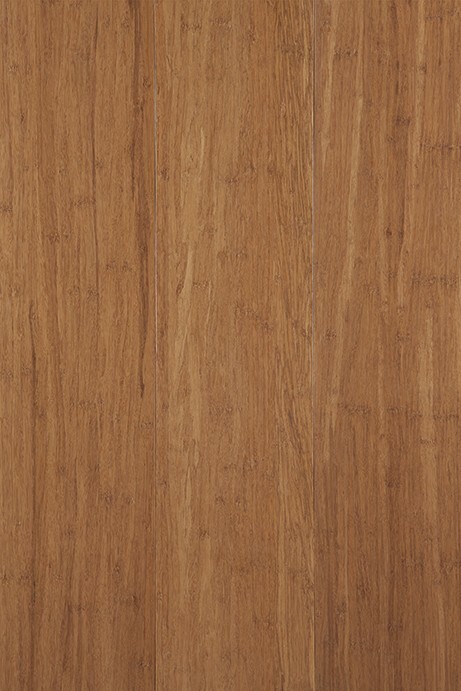 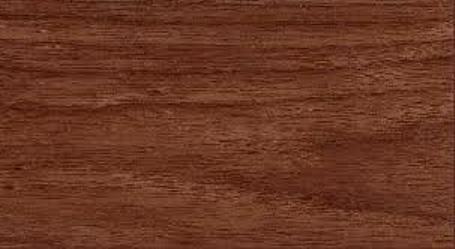 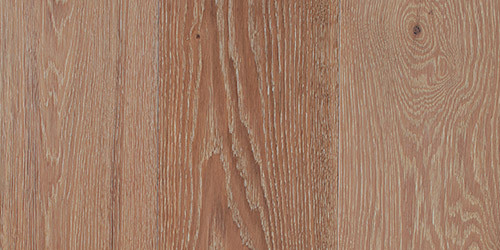 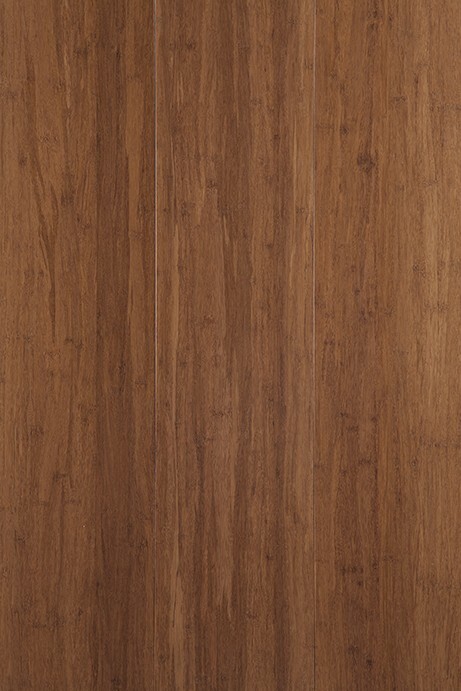 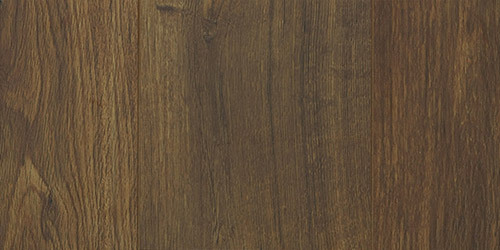 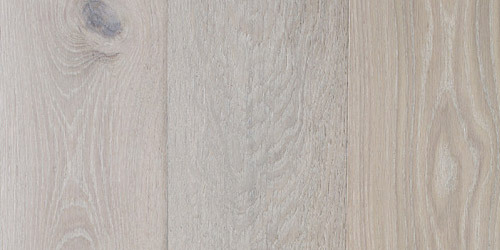 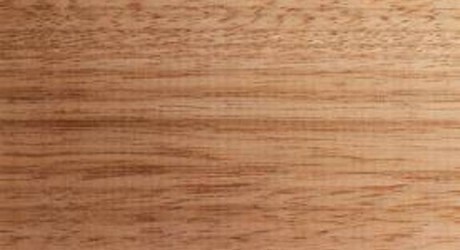 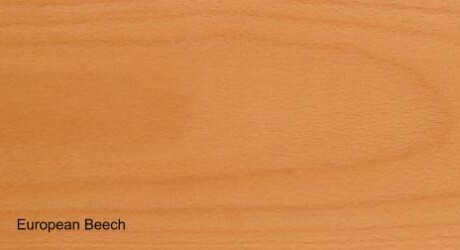 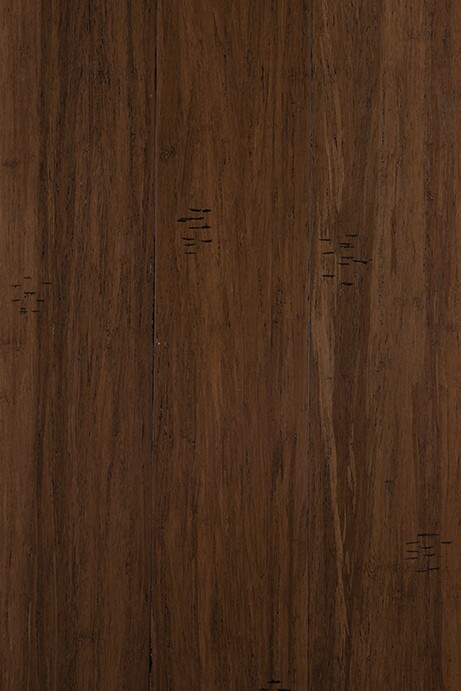 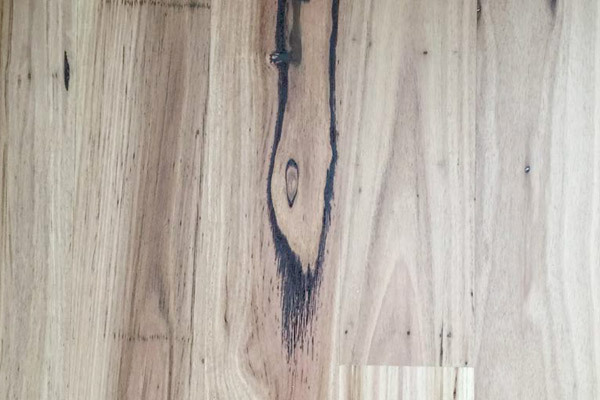 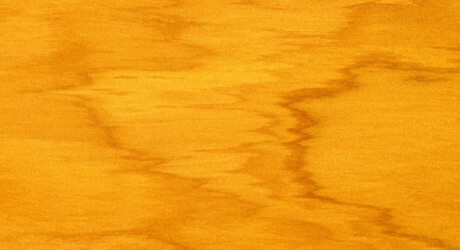 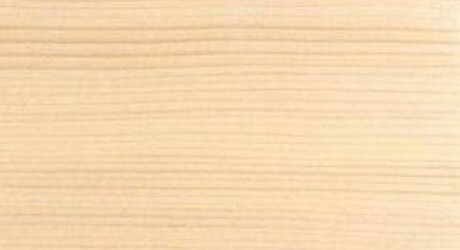 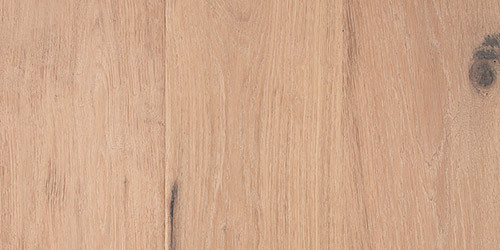 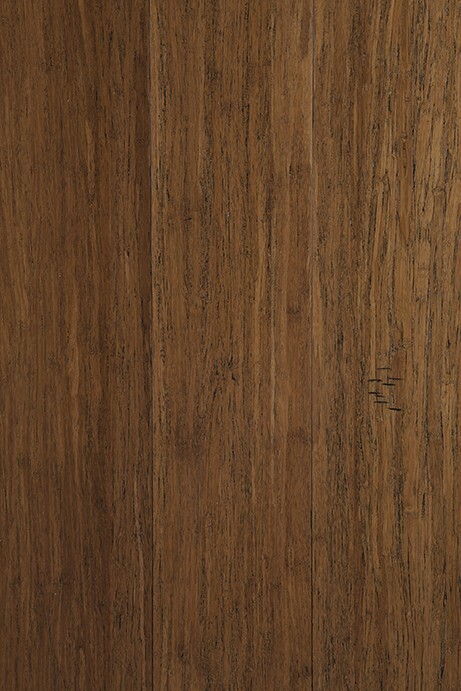 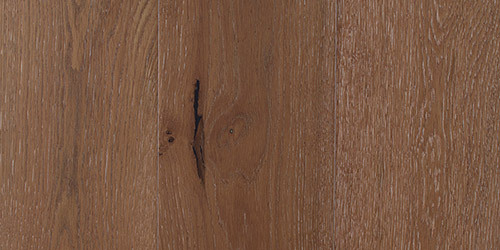 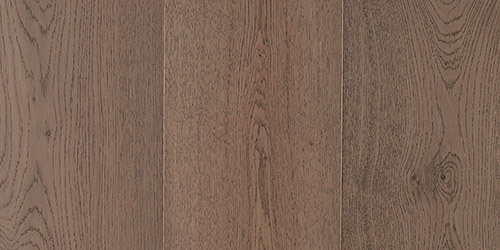 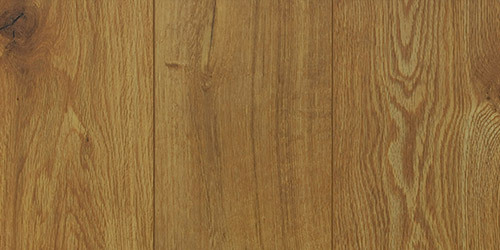 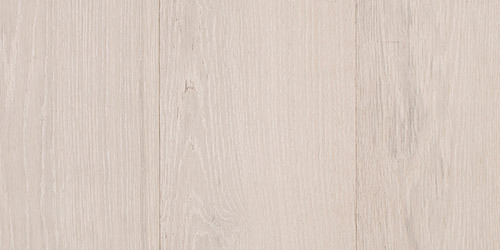 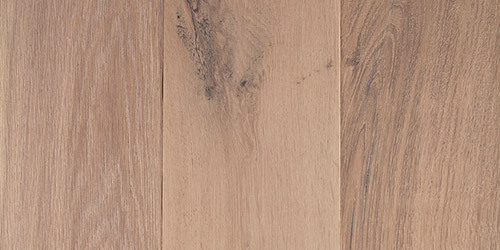 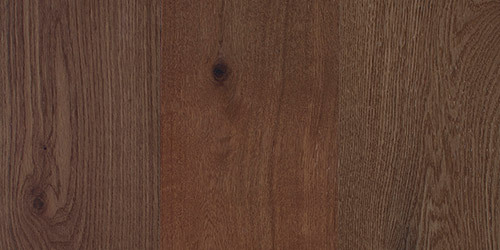 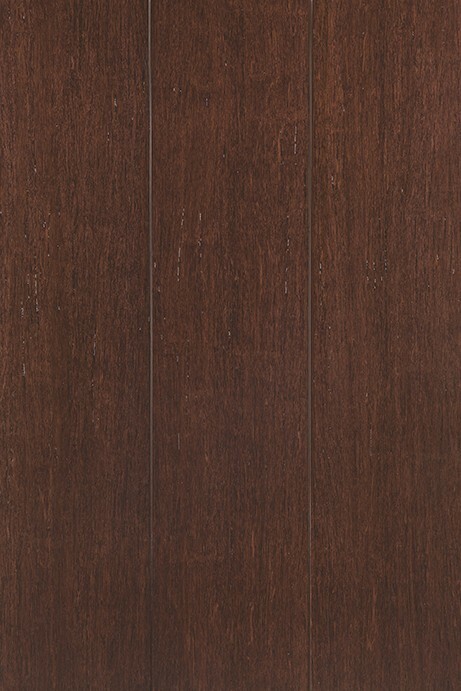 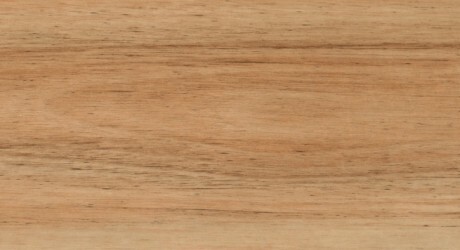 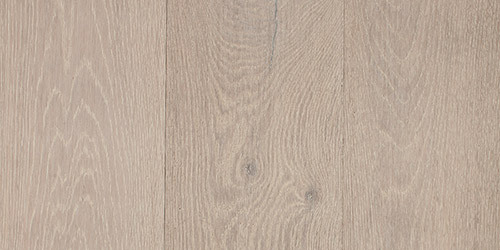 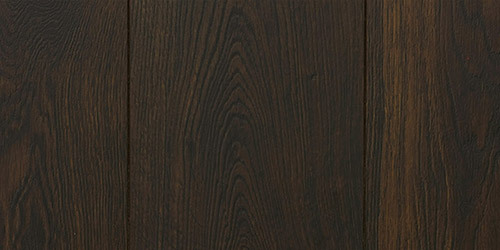 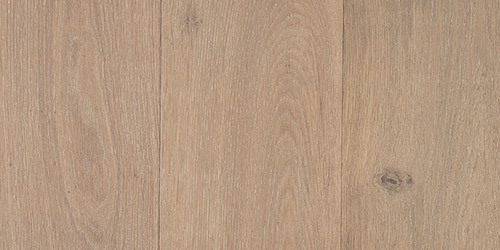 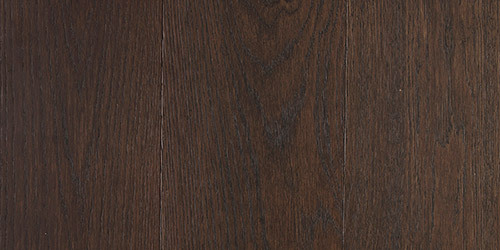 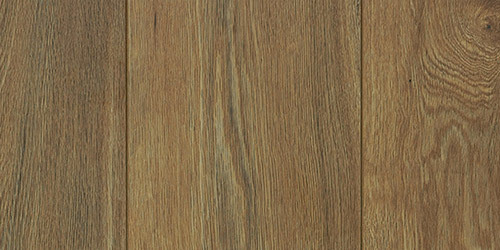 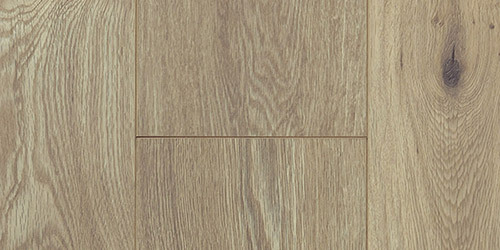 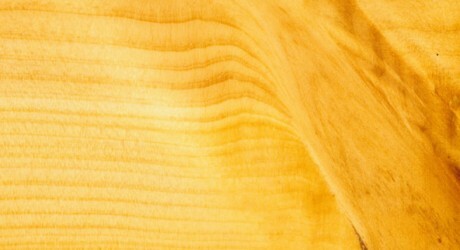 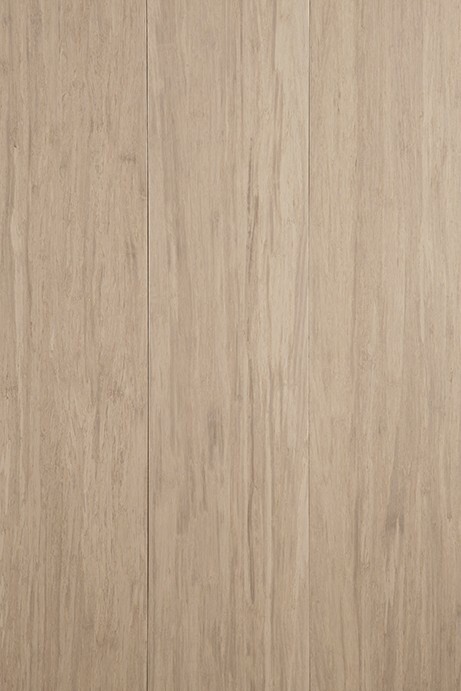 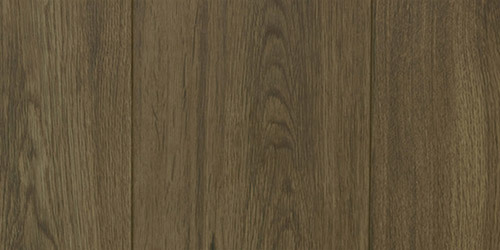 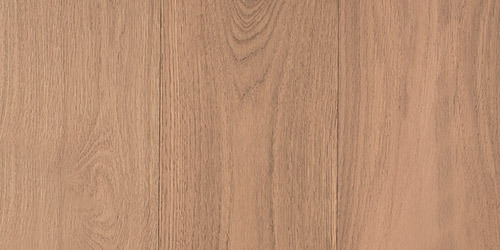 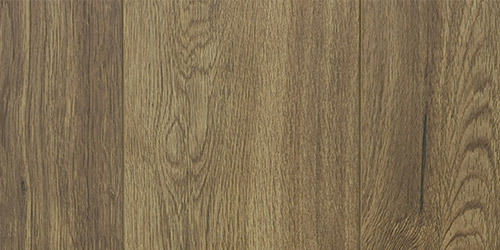 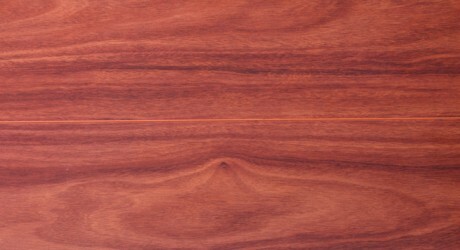 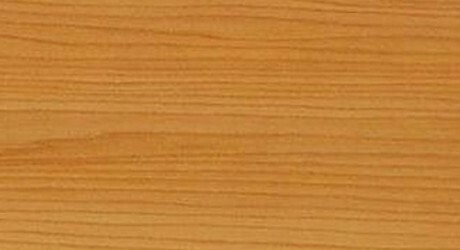 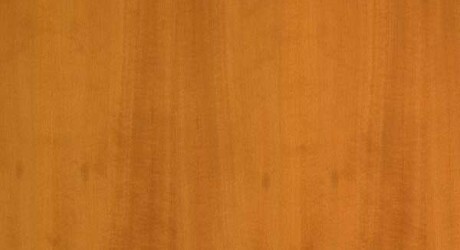 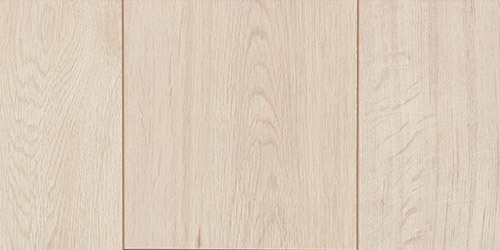 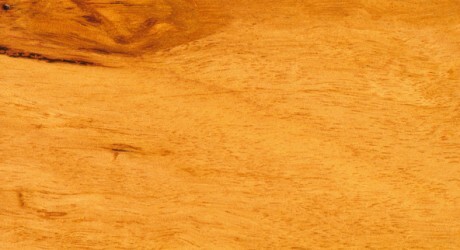 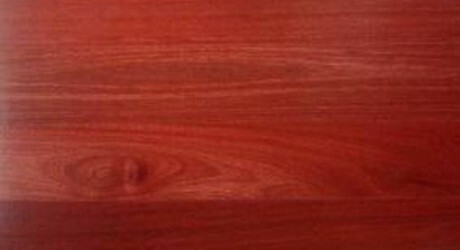 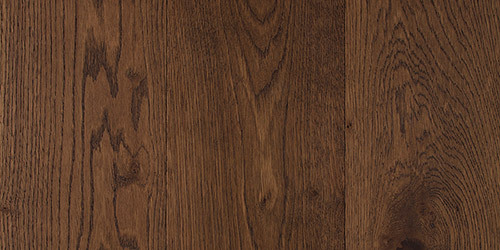 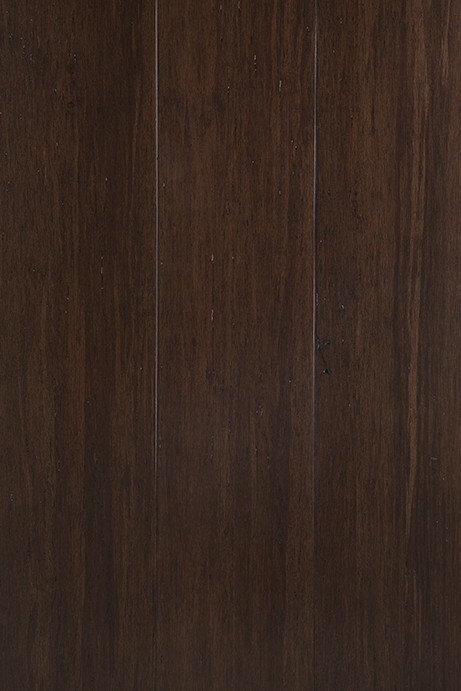 Tasmanian Oak is an attractive, versatile timber which is readily available in Australia.